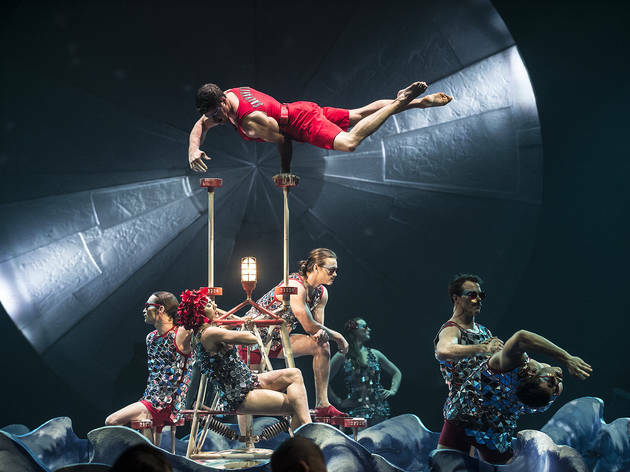 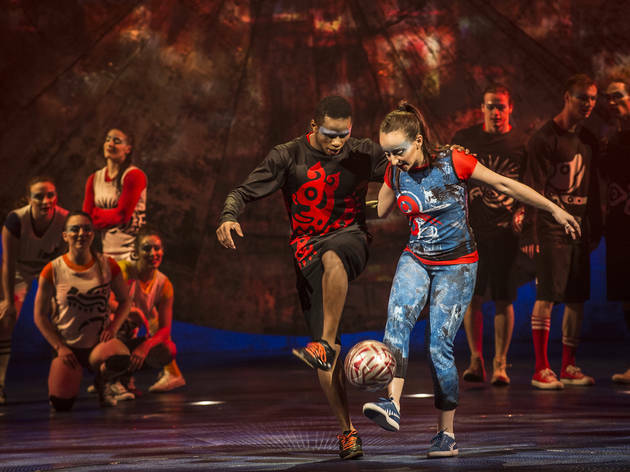 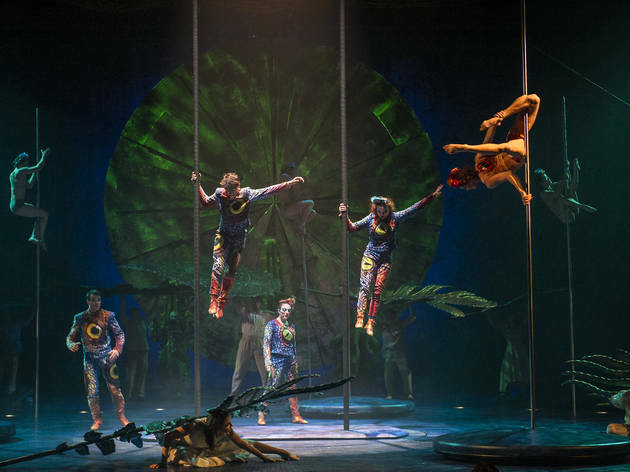 For Cirque du Soleil’s latest spectacle, the French-Canadian circus troupe looks south to Mexico for inspiration. 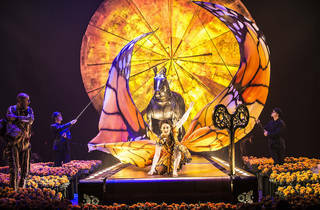 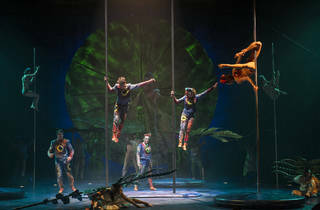 The latest big-top spectacle from Cirque du Soleil to pitch its tent departs slightly from the usual thematic formula. 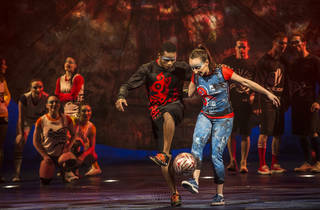 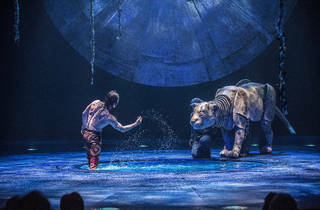 Most Cirque shows are organized around either an oblique aesthetic, like steampunk or insects or water, or a pop-culture anchor, as in the company’s Beatles and Michael Jackson–themed shows in Las Vegas. 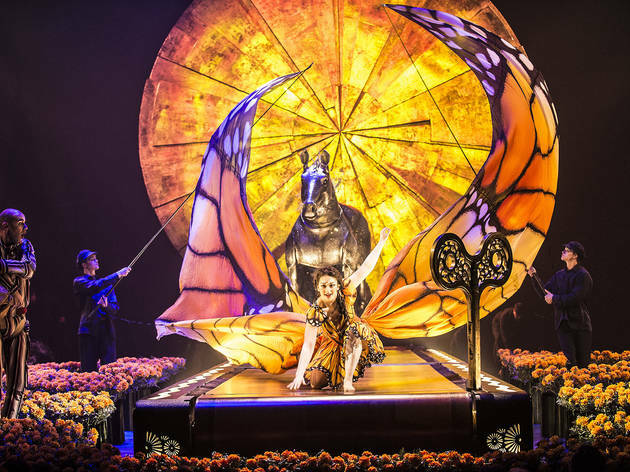 Luzia’s inspiration is Mexico—“an imaginary Mexico,” to be fair, but there’s still something just a little odd about seeing mostly European clowns and acrobats don lucha libre masks and cactus costumes to evoke Mexican identity. 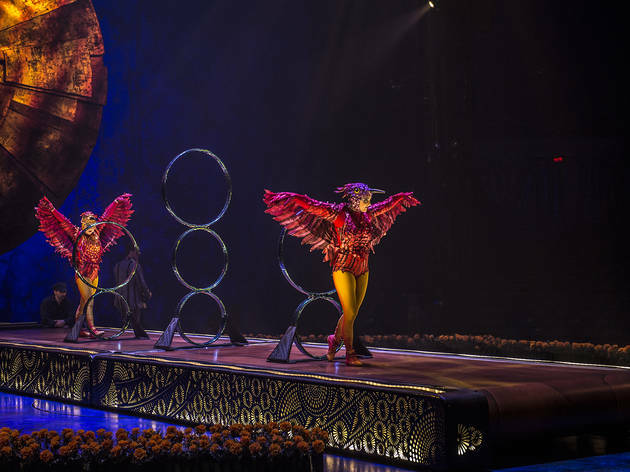 But Cirque’s narratives are so negligible that this is a minor quibble. 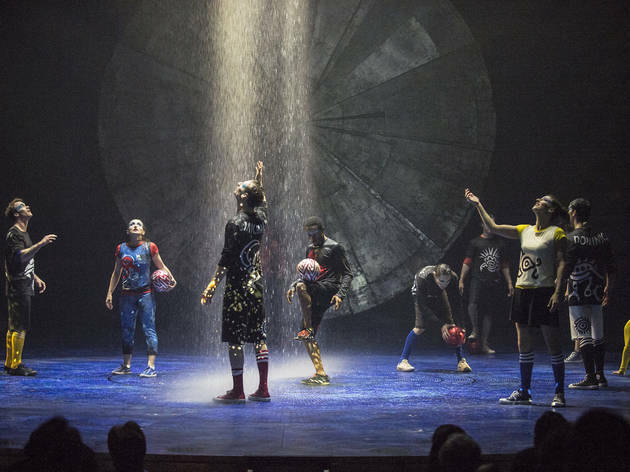 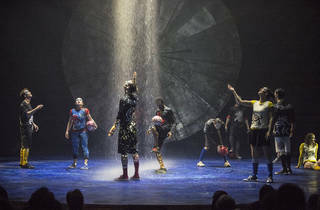 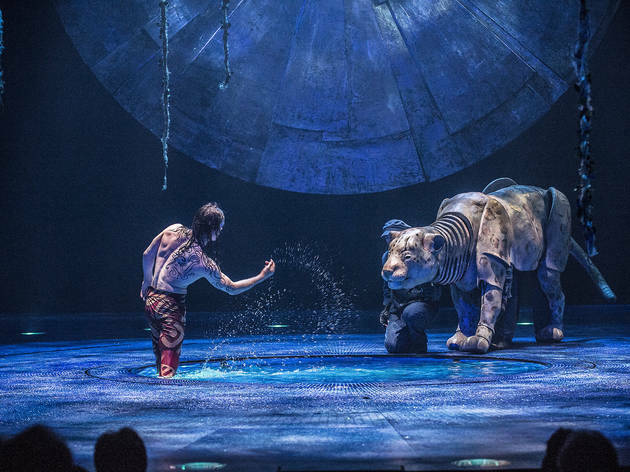 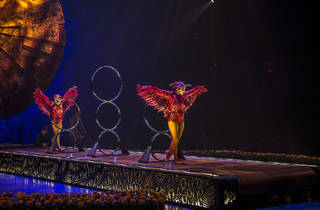 As always, the show’s design and the circus set pieces are thrilling, with highlights here including remarkable puppetry (designs by Max Humphries) and incredible incorporation of water—more than 1,500 gallons are used in every performance in an impressive integration of technology and stagecraft.